At CDO Partners, we have developed a solution for this problem. The data needed is already being collected, so we are able to get to work quickly to solve this problem. 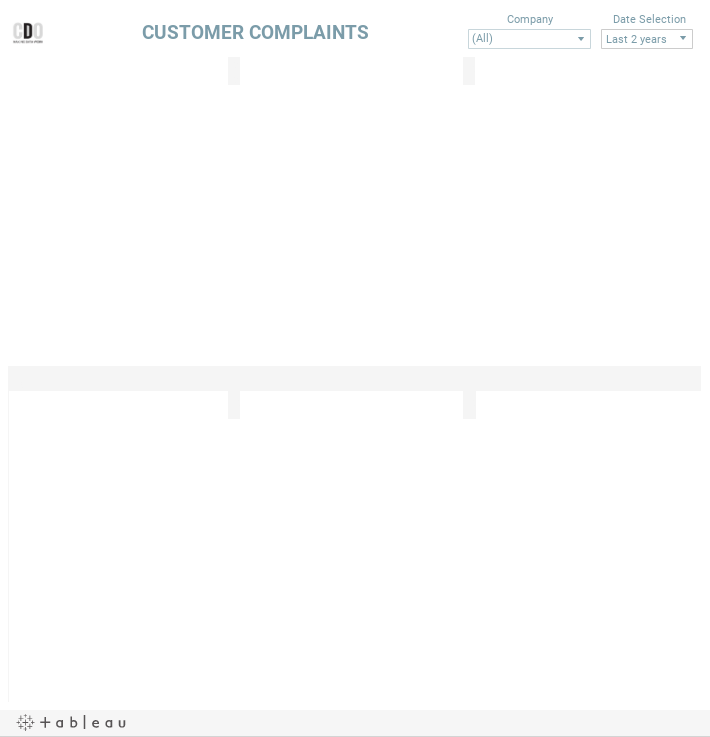 First of all we look at identifying why customers are making complaints and queries. Telephony, customer record, digital engagement (live chat etc) and web analytics can be combined to get a picture of what drove customer to get in touch in the first place. Ingesting emails, telephone conversations, speech-to-text, live chat, customer tickets and many more can provide insights into the root cause of why people are getting in touch, for example looking at the themes in complaints to see if there is a collective problem in a certain area. Word clouds allow for a quick and easy route to identifying common themes. Our next step is to look at how customers are getting in touch. It is important to understand how customers are getting in contact, and where the breakdowns are occurring in these processes. Looking at the customer journey in this way helps to build a picture of what drives demand in customer services. What channels are seeing the most contact? Are these fit for purpose in dealing with customer interaction? You can then start to understand where some of the problems may be coming from; for example we may have found that a lot of customer are getting in contact about payments, and using chat bots, but the chat bot isn't directing people to the information they need and causing a query to become a complaint. Next, what is the impact? Looking at the impact on the business is a necessary step in building a robust resolution. Understanding the cost, and the savings to be made, can help to direct the solving of this problem. By understanding what products, department and customer journeys are the most affected, we can identify where the impact is greatest, which customers suffer information break down and the potential impact on customer churn and satisfaction. Having gone through these steps of analysis with a customer, we are then able to act upon what we found to help reduce the cost of customer service. Is customer satisfaction an important part of your business? Are you aware of the cost of customer complaints? Do you want to build a plan to reduce costs, reduce churn and increase satisfaction? Get in contact to organise a chat about how we can Make Data Work for you.